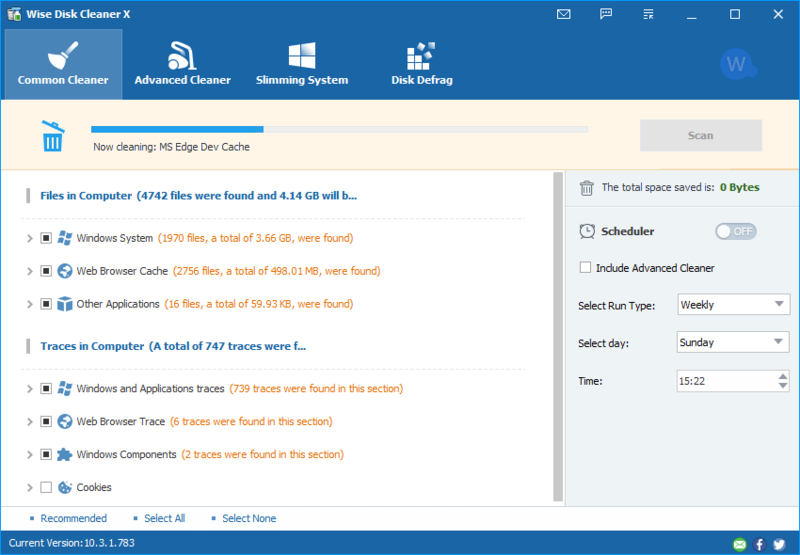 Wise Disk Cleaner can identify more than 50 types of junk files, and you can customize the list. The program only deletes the files that you tell it to. You can choose to have the files permanently deleted, or else first moved to the Recycle Bin. 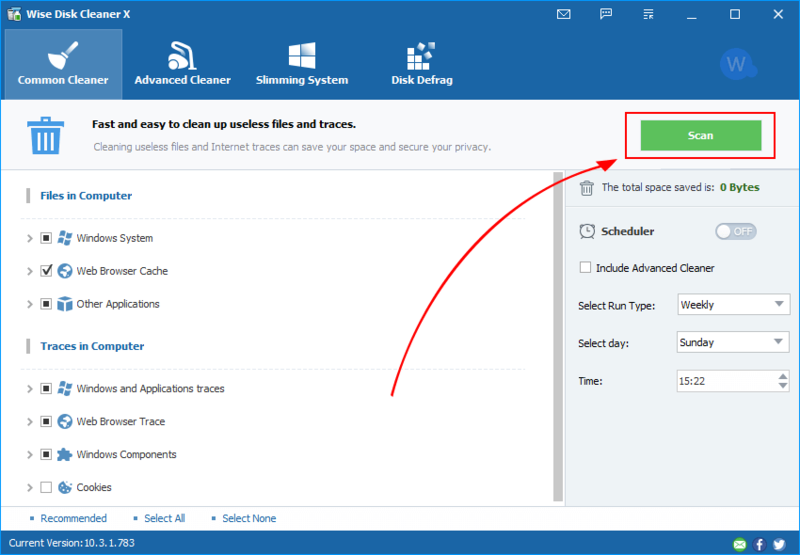 Wise Disk Cleaner is a user friendly, fast and easy to use application developed to free up disk space by deleting junk files that are no longer used by any software on your system. Even the least experienced user can easily remove junk files with this tool. 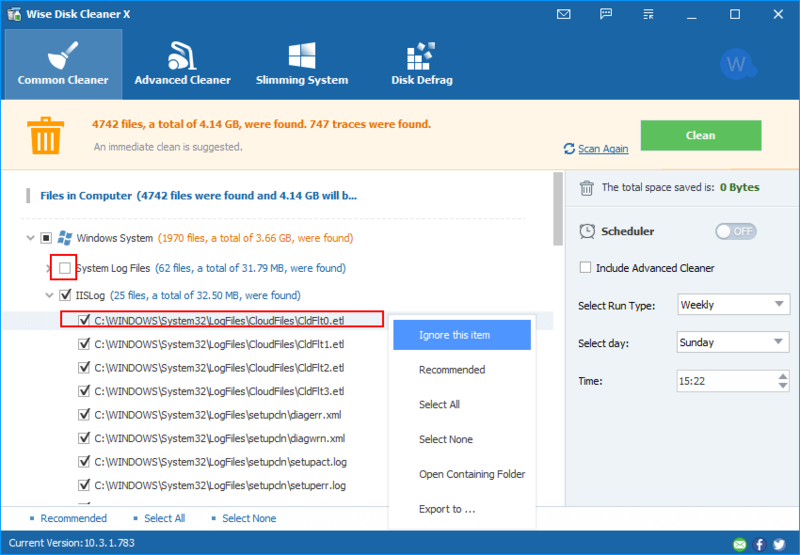 Your hard disk is littered with junk files you don't need, taking up precious hard disk space, and potentially slowing down your PC's performance.